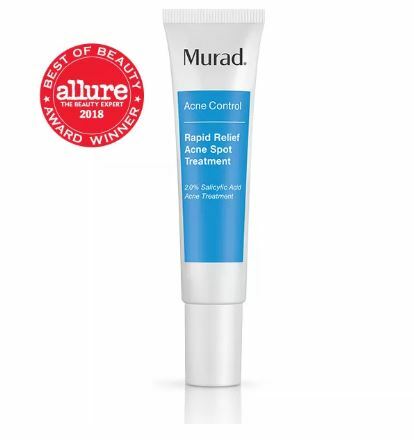 Achieve that clear skin goal with Murad as they are taking 20% off all acne control and pore rescue products to help clear breakouts quickly. 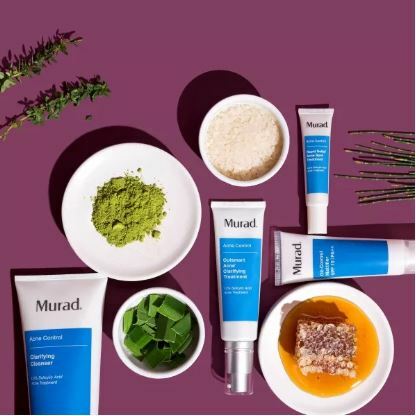 Use promo code CLEARSKIN to pick up all the essentials, including the cult-favorite Rapid Relief Acne Spot Treatment and plenty of other skincare products. US shipping is free for orders above USD $50, get Buyandship to bring your purchase back!